BNSF Railway is promoting Libby as an area ripe for new rail-reliant development. The Kootenai Business Park is one of three industrial sites nationwide BNSF is spotlighting this year. BNSF’s Certified Sites program identifies and promotes areas it deems “shovel-ready” for new businesses to set up shop. 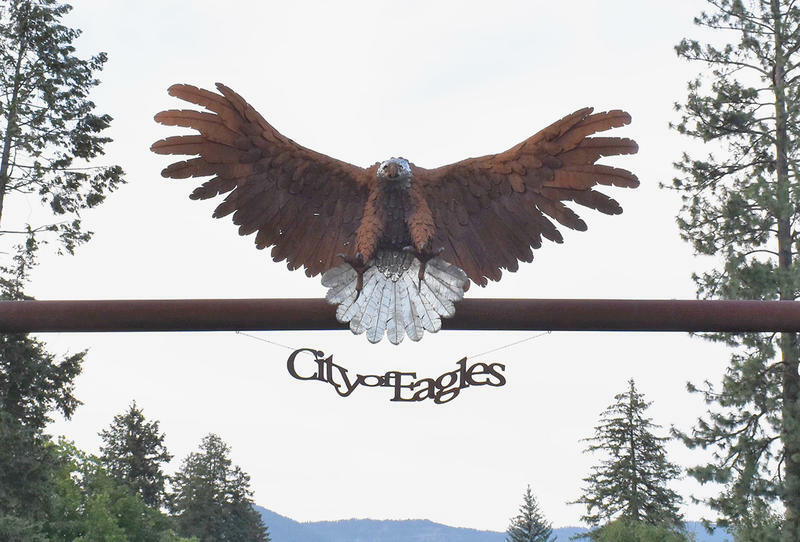 The designation is based on an evaluation of environmental standards, available utilities and existing infrastructure. It’s meant to lower risk for companies looking to develop quickly in an area that can speedily ship goods to market. The Environmental Protection Agency has identified two compounds in the mysterious oily sheen detected along the shoreline of Flathead Lake near Somers earlier this month. Volatile organic compounds and semi-volatile organic compounds were previously detected in samples taken from water pooled along the shoreline at Somers Bay. 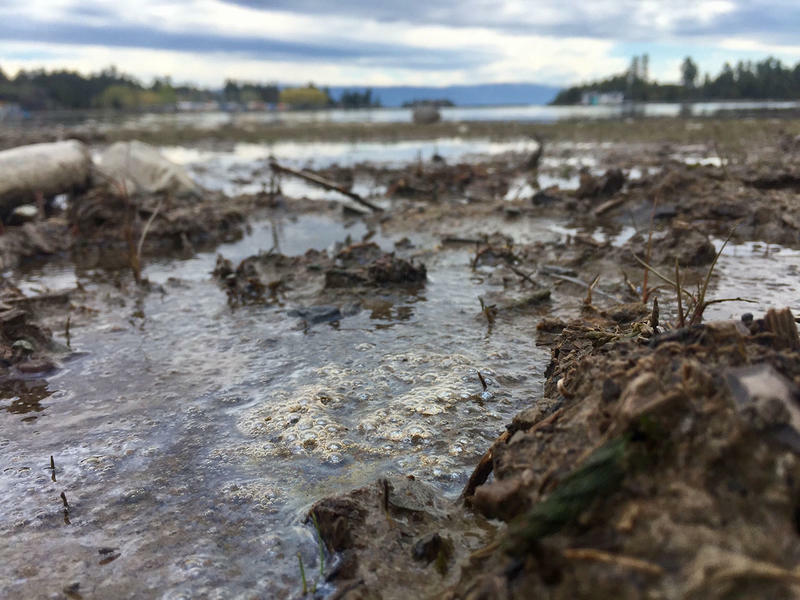 The Environmental Protection Agency says it has detected low levels of volatile organic compounds and semi-volatile organic compounds in samples taken from the oily sheen on the shoreline of Flathead Lake near Somers. In a statement, the EPA says it still has not determined the cause of the sheen that was first reported early last week and expects final, validated sampling results next week. 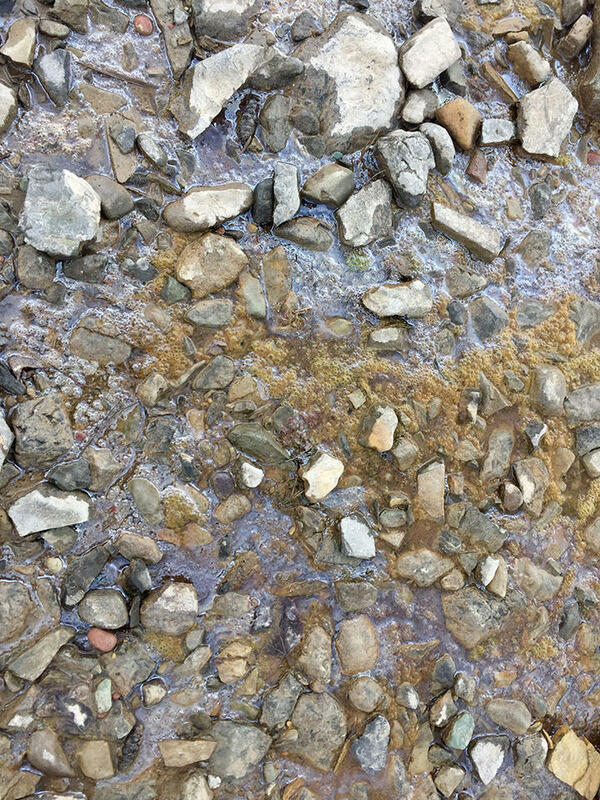 BNSF Railway says that, as a precautionary measure, it has removed material from the shore of Flathead Lake near Somers that has a mysterious, oily sheen. The company thinks the sheen's origin is biological, not man-made.